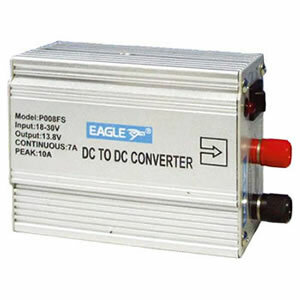 DC to DC converter that converts inputs of 18 to 30V to a 13.8Vdc output. 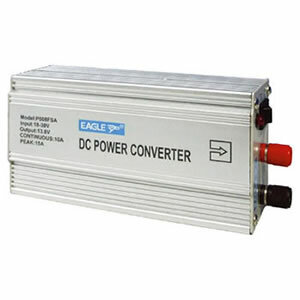 Maximum output current of 7A. Switched output with in operation LED.